Do you have a passion for doing good? Where others see problems, do you see possibilities? While they act on impulse, do you demand evidence? When answers look easy, do you look harder? At Harris Public Policy, we teach you how to turn your passion into proven social impact. Learn more by joining us for one of our upcoming admissions events and following our admissions blog. We host webinars, receptions, and campus visits. You can also check-out our virtual tour and see all that our campus has to offer. We'll help you find the program and degree that's right for you, provide ample opportunities to finance your degree, and once you are here, provide the mentorship you need to make the impact you want. Learn from public policy innovators. Join a network of accomplished alumni. Apply to Harris Public Policy and make a difference from day one. Complete information for Admitted Students who will be enrolling for Fall 2018 is now available. Accept your admissions and pay your deposit. Review the Pre-Enrollment Checklist to make sure you complete all the necessary steps by their due dates. You will also find helpful information about where to live, options for spouses, financial aid, and orientation programs. An extraordinary program for extraordinary leaders. The Obama Foundation Scholars Program is a new program from the Obama Foundation and the University of Chicago Harris School of Public Policy for rising leaders from around the world who are focused on an issue of global importance, who have a track record and commitment to advancing the public good, and who want to accelerate their impact. There are two components of the Obama Foundation Scholars Program: students will earn a Master of Arts in International Development and Policy (MA-IDP) at Harris Public Policy, and have the opportunity to receive a one-of-a-kind scholarship that includes full tuition and expenses, a stipend for living expenses, and access to exceptional programming outside the classroom. Scholars will work with members of the Obama Foundation to gain real-world skills, tools, and experiences that will expand the impact of their work. Find the path that's right for you. Learn more about our master's degree, joint degree, and doctoral programs to find the path and degree that best fits your needs. Interested in a master's degree? Explore and compare the differences between our master of public policy, master of science, and master of arts degrees. 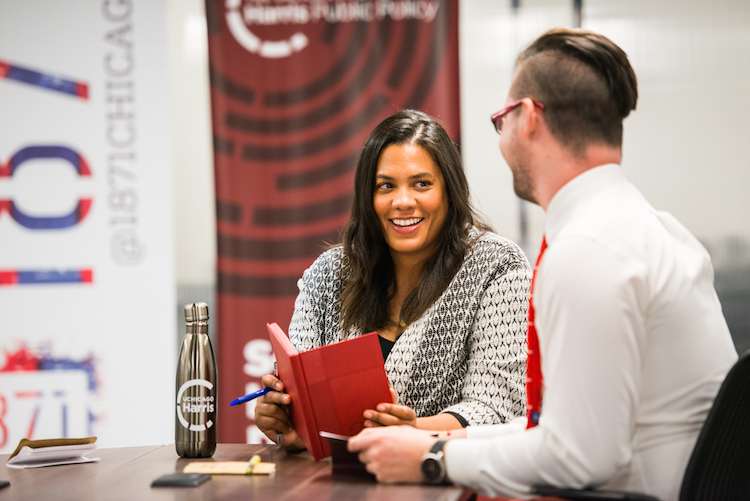 When you join Harris Public Policy, you join a network of students, faculty, alumni, and staff that’s passionate about doing good—for Harris and the world. Harris students hail from 36 countries over 5 continents. As an international student, you will feel right at home as you contribute your perspective to the varying viewpoints that make up the Harris community. The University of Chicago Office of International Affairs is dedicated to supporting a vibrant international community and to fostering cross-cultural experience. 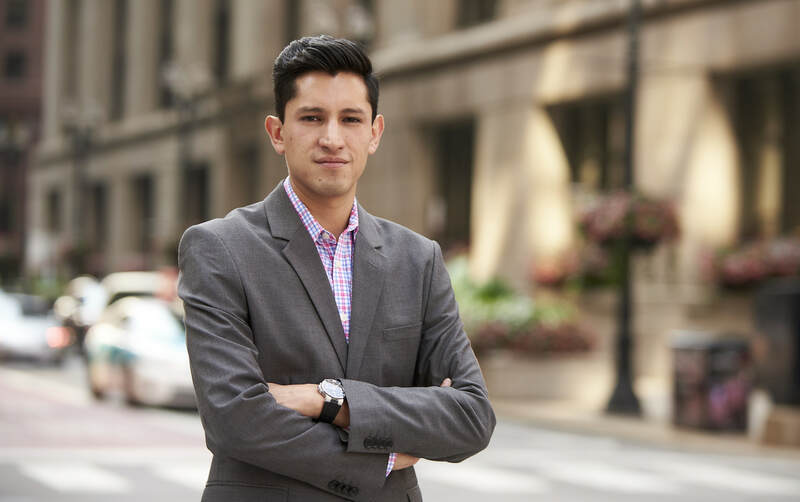 Detailed information about required visas, transitioning to life at Harris Public Policy and in Chicago, and more is available in Admissions under International Students.